Travel + Leisure, Afar, National Geographic, Scuba Diving, Yachting, I’m not picky! 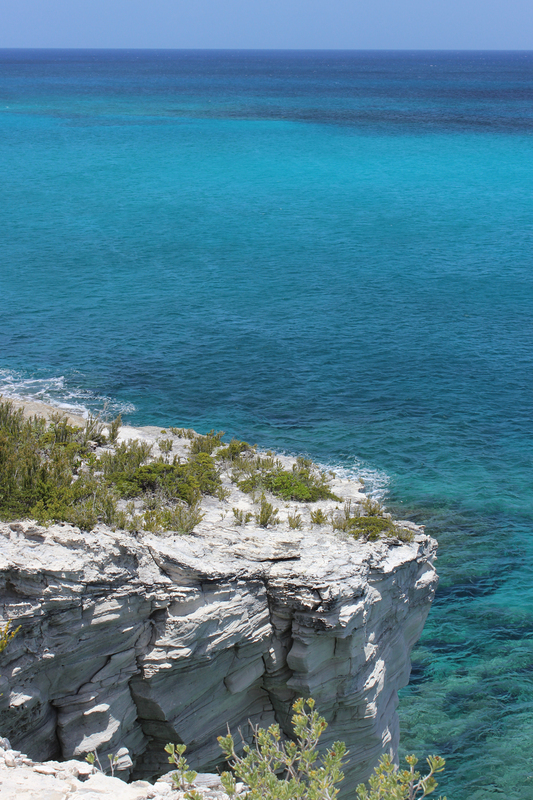 Taken atop the white cliffs of Long Island, Bahamas. We were searching for a little alcove or cave we thought we had seen. We eventually found it on the other side. But the journey there was just as spectacular. Unspoiled beauty everywhere. Find other exquisite cover photos here.